Ampaholics Po Box 542 , Guildford, Surrey, GUI2ZF, ENGLAND. TEL/FAX Paul Goodhand-Tait + 44 (0)1483 825102. Email Ampaholics@aol.com VINTAGE AMPS SPEAKERS ETC WANTED FOR CASH. Visa ,Mastercard,Money Orders or Wire Transfers Welcome, Personal Cheques (Allow 10 days to clear) Add 5% for credit cards. 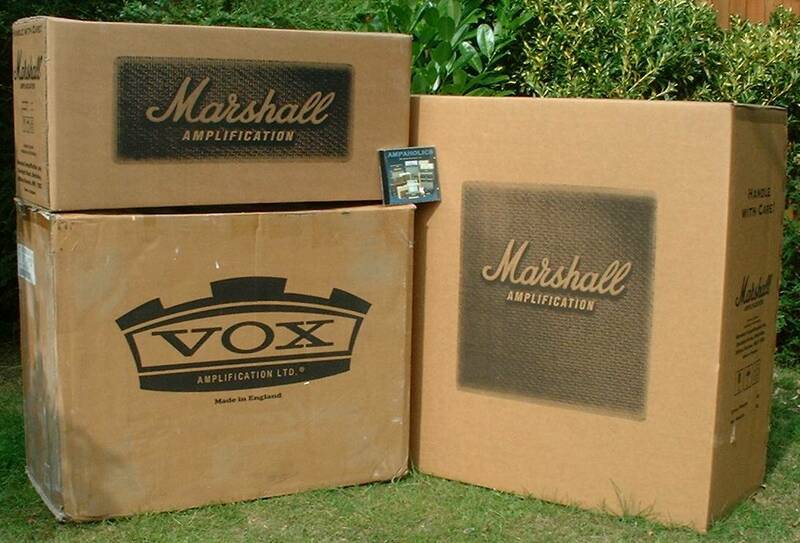 Ampaholics the vintage collection vol1 (tone reference CD) including s&h anywhere £15 Each. All Amps are serviced and are sold in good working order,unless stated otherwise, All sales Including spares are final no refunds no returns All items are sold as seen . we ship world wide with a carrier of your choice, insurance/freight/insurance claims are the customers responsibility. All products are packed to factory standard ,with extra bubble to protect whilst in transit. THANK YOU for taking the time to view this site,Genuine vintage products are getting harder to obtain, never the less due to our expertise and honest business approach our clientele is constantly growing, please email us with your want list "we often perform miracles overnight " but" the impossible may take a week". 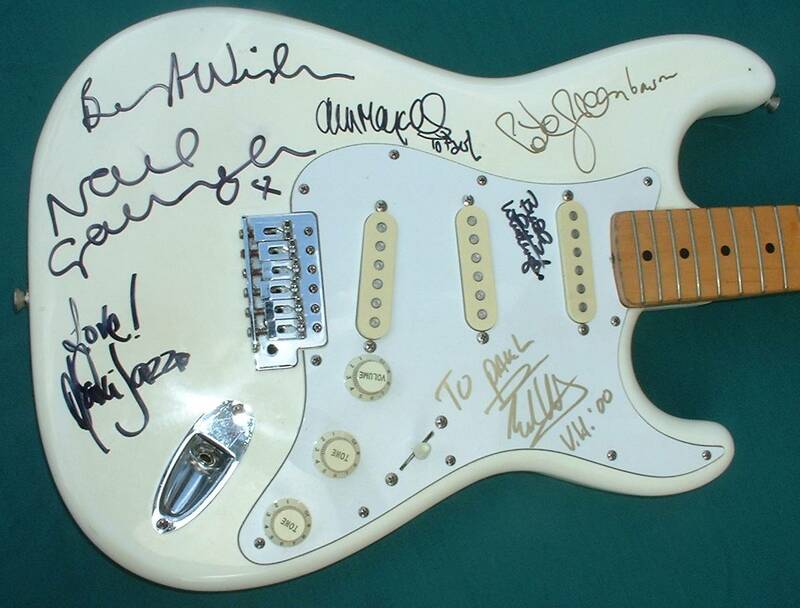 SPECIAL THANKS to Noel Gallagher, John Mayall ,Maxi jazz,Buddy whittington, Peter Green and Eddie van Halen all of whom took the time to sign my guitar . ©2001Paul Goodhand-Tait All Rights Reserved.